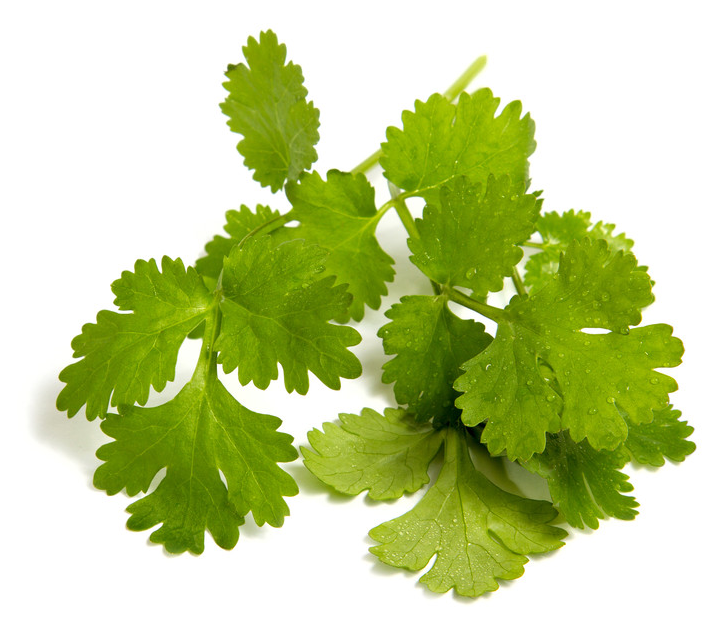 Love cilantro and it’s so easy to grow. I love cilantro as well. Cilantro essential oil is so powerful. I put a toothpick in the bottle then stir the toothpick in my guacamole. this is so yummy.